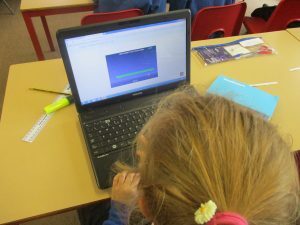 Conquering Maths with Conquer Maths! 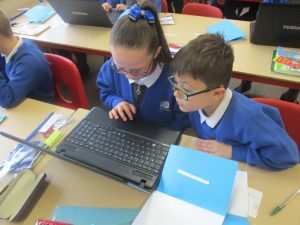 We all love maths in Snowdrops and this week it has been made even more exciting with the children receiving their new Conquer Maths logins! 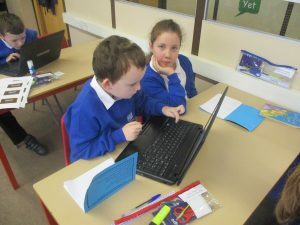 They spent a lesson looking at how to access the website, find tasks suited to them and how to find any homework or tasks set by Miss Smith. They worked very hard and showed superb determination to achieve 100% on each section.